A report from our Japanese colleges about a 15 year old using a Nintendo DSi to launch a murderous random attack in the Shinjuku district of Tokyo. 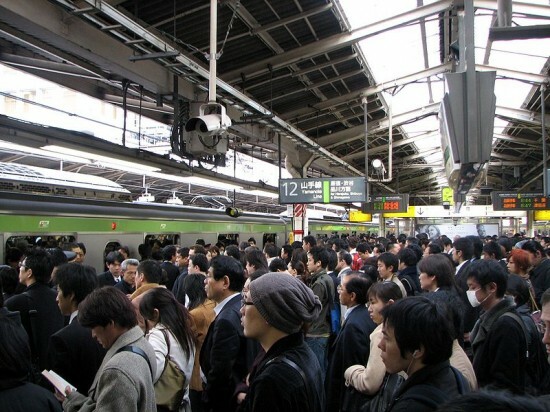 Shinjuku, the home to one of the busiest rail stations in the world, Shinjuku Station, and a ward located in one of the heavily populated cities in the world, Tokyo, was recently the scene of a major incident involving a Japanese teen and their Nintendo DSi. On February 6, 2011, the Shinjuku district and the adjacent businesses were on full red alert when a hostile message was posted online – one that evoked a similar feeling to the Akihabara massacre of 2008, where seven people died along with ten others injured, when one man went on a murderous rampage through the Akihabara shopping district, the well-known electronics, video games, and comics hub of Tokyo, Japan. The message, posted on the popular Japanese Internet message board 2ch, read in part: “I’ll launch a random attack near the entrance of the expressway bus terminal near Shinjuku Station at 9 p.m. on Feb. 11. 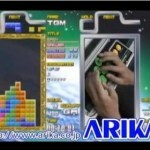 If you don’t want to die, don’t participate in the game.” Along with the above statement, the message also detailed that three people would initiate the attack, with one of them slamming a car into pedestrians and the others stabbing people – a direct call back to the aforementioned Akihabara massacre. Thankfully, there was no harmful panic or damage in the wake of the scare, and it didn’t take long for the Japanese Metropolitan Police Department to track down the culprit – a 15-year-old boy. 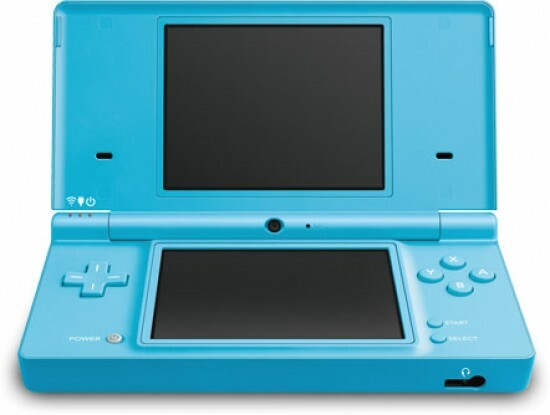 In fact – and perhaps most amusing – it was later learned that the device the third-year junior high school student from Yokohama used to post the threatening message online wasn’t a common mobile phone or even a laptop, but a Nintendo DSi. “I did it by myself. I wanted to see how much of a stir it would create among the public,” the third-year junior high school student from Yokohama told investigators after being caught at a nearby electronics shop. Clearly someone that brainless had to be working alone if he was using the Nintendo DSi’s horribly sluggish web browser as the tool to implement his terror-causing plan. By now I fully hope this kid is behind bars, and possibly getting some much needed mental help to go along with whatever sentence he’s given. If you’re like me and want a more uplifting story, then be sure to see Super Mario Galaxy 2.5 and it’s first fan-made level or these awesome looking sneakers trimmed-to-toe with Earthbound love.